Bloo 'n' Stuff: Pets 'n' Stuff | What could be Betta? In the past I've been a little against her getting a fish. Don't get me wrong, she's usually great with most of our pets and she helps me a lot with mine too. I'm just personally a little bit daunted by fish care. We've only ever owned Goldfish and I have a lot of regrets in relation to our husbandry back then. Now I'm aware there's a lot more science that goes into keeping healthy fish and I find it a little bit confusing. I'm also aware that this fish will not be my responsibility, so technically I don't need to understand their care and I should just trust my sister. But when it comes to animals, I've never been good at that. So what does that mean? For the last couple of weeks I've been researching Betta fish and aquarium keeping in general and I've basically become somewhat obsessed. 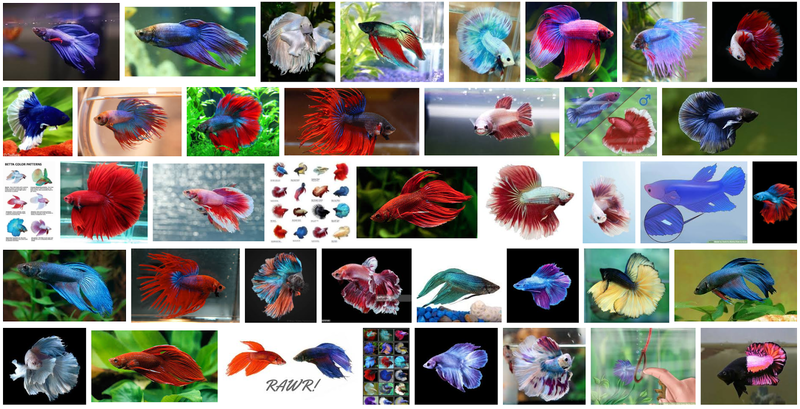 For the last year or so, I've been following Betta accounts on Instagram but my research has been a little more focused and intense. Less, look at that pretty fish and more, how do I actually set up a tank that fish can live in? 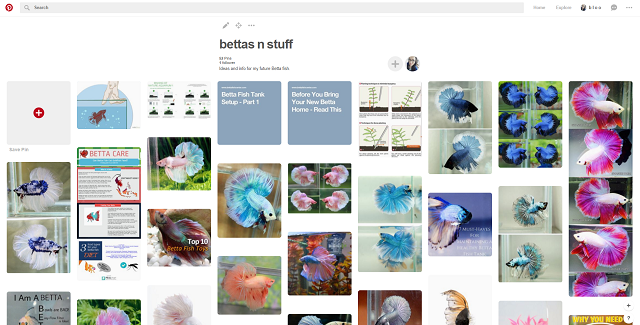 It looks more like a lot of photos of pretty fish than information in that screen shot but I promise there's more pins about aquarium keeping and Betta care than it seems. You're probably wondering what has any of this got to do with me getting a hamster in the future. Well, it's often been said that I 'can't see green cheese'. Which means that I tend to see something somebody else wants or is getting and I want or I have to get that too. To be honest, when it comes to animals, I'll put my hands up and say that's true. In the past, when Eva has gotten a pet, I usually end up getting the same. It's not because I don't like to see Eva get something and automatically want to take the shine off her, I just love animals and find it hard to resist. Though, resisting is something that I've gotten a little better at and that's where the hamster comes in. Basically, I've decided to put getting a hamster on hold for the foreseeable future and instead I'm also going to eventually get a Betta fish. This is not purely because that's what Eva's getting but I feel like a Betta might be the better choice in the long run because a lot of what I love about keeping hamsters, I will have when it comes to Betta keeping but one of the parts of hamster keeping that I find most difficult, the Betta will not have. I mean, obviously there are other pros and cons too but I've been weighing those up. 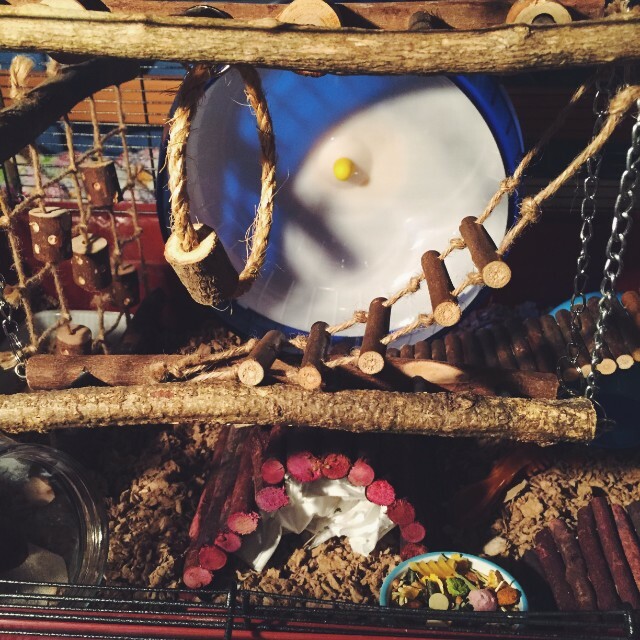 When it comes to basics, one of the things I love about owning hamsters is designing their cage. I loved buying her or making her different things to add to her cage to entertain her and keep her stimulated. I loved being able to look after her by myself, on the most part. Feeding her, cleaning her out etc. I loved seeing her enjoy her space, then changing it up and seeing her enjoy and explore that too. I loved taking adorable photos of her and just enjoying her little personality. 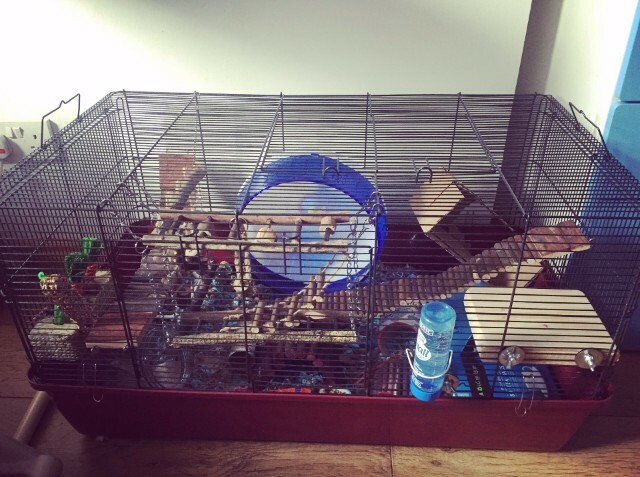 As much as rats are one of my favourite pets to own, aside from how sickly they can be and how hard that can be to deal with and watch, what used to cause a lot of frustration for me was not being able to set up and clean their giant cage myself. That's why in the future I had planned to stick to hamsters because their cage is a size I can deal with by myself. But yes, these are all things I am confident I can do with a Betta. Things like cycling the tank, checking water parameters, aquascaping the tank and doing water changes. Provided the tank is kept at the right height, they're all things I should be able to do myself. Possibly with more ease than cage maintenance for a hamster. One thing I found difficult when it came to owning Rue was actually handling her. I was fine interacting with her in her cage and she enjoyed being out in her ball, but holding her was always an issue. It was less of an issue with my rats in the past because I could free range them with the knowledge they would be safe and also come back to me. They used to use me and my wheelchair like a climbing frame and free range time would usually end with all four of them curled up in the space behind me in my wheelchair. However, hamsters are another matter. And Rue was so fast that I was in constant fear of her escaping down my body on to the floor, or going out of reach if I had her on the bed or on my desk or table. She got into the floor once or twice in the time I had her and although she didn't get far, it showed me how easy it was for her to climb down my body. Don't get me wrong, Rue was incredibly tame and it wasn't about being afraid and trying to flee. She just wanted to explore. Because of this I had planned to get a male hamster in the future because, while it's far from guaranteed, they tend to be more cuddly and lazy. However, obviously this isn't going to be an issue when it comes to keeping a Betta. Sure, I'll miss holding a little bundle of floof, shaking their itty bitty hand and booping them between the ears but I'm confident a Betta will make up for that in many other ways. And I'm by no means saying I'll never have a hamster again, I'd love to adopt (rather than shop like in the past) one in the future but for right now I'm going to concentrate on hopefully one day owning a Betta fish. All that being said, I really don't see it happening any time soon. Possibly into next year. Right now I'm researching and looking into what tank and equipment I want to buy eventually. 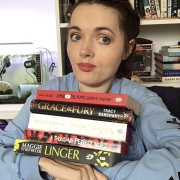 Obviously with everything happening with Baby right now, and you can read that here if you missed it, I'm not going to be able to afford everything I need right now. In any case, I plan to buy everything over a few months to spread out the cost and then it could take weeks to properly cycle the tank before I can even think of adding a fish. So yeah, that is where I am in regards to my future animals. It feels good to get all that off my chest. If you have any experience in aquarium keeping and particularly tropical fish or Betta keeping, I'd love to hear about it. Wither drop me a comment below or hit me up on Twitter. Photos of your fish or set up is especially welcome. Until next time, take care. 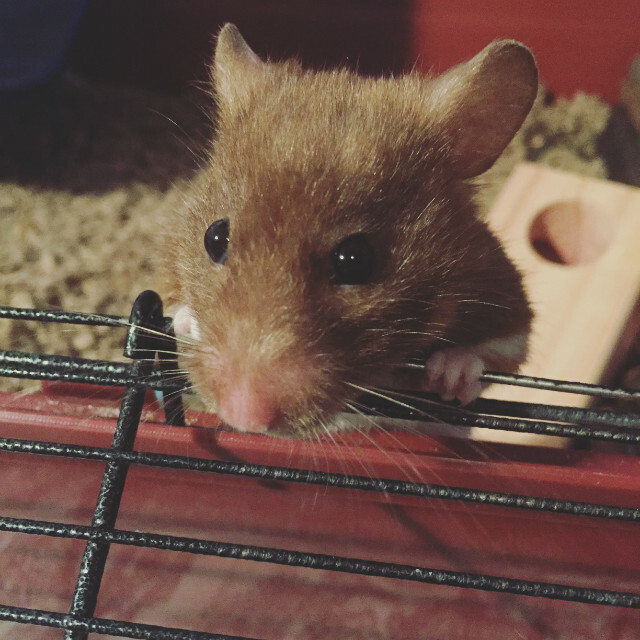 I feel like our home isn't complete without a hamster either, and when we lost ours back in May I was devastated. We've got male russian dwarfs and they love to explore too, but aren't very fast (unless they can see a big strip of flat ground). 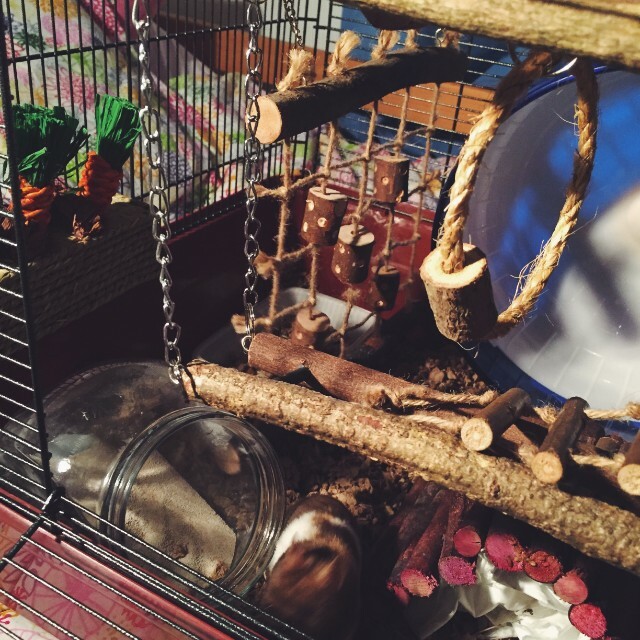 Your hammy's cage looks incredible and it's really made me want to head out and buy loads of extra toys for mine so they can have a more stimulating time!